Specular and Metalic workflow. Ready for Unity and/or Unreal Engine. There is only 1 glove/hand. Lame. There is only one glove as other should be mirrored. 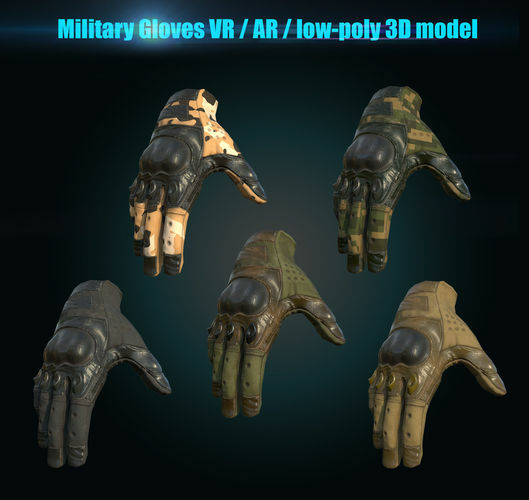 So when are you going to add the other glove? $20 to make others do your work is lame, no matter what the sale price is. No one buys one glove. Would it possible to get some wireframe views? Hello shinyahax. I have just added a new preview image with wireframe. Thank you for your feedback.